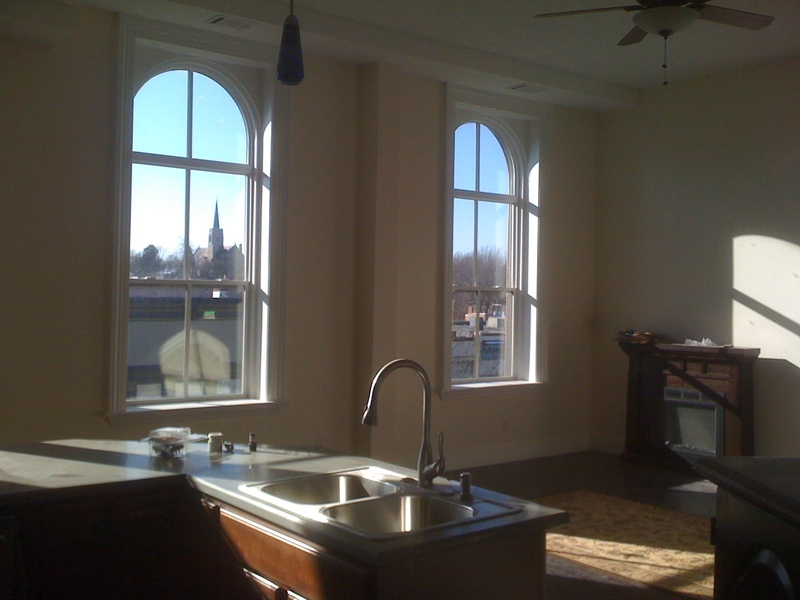 This 2 Bedroom 1 Bathroom apartment contains 12 foot high ceilings, with large windows facing towards West 1st Street in Downtown Oswego. 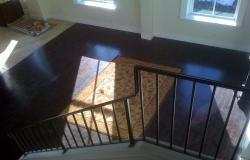 The tile in the entry way runs through the hall and through out the kitchen. 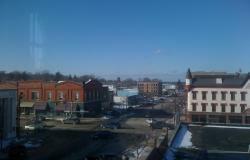 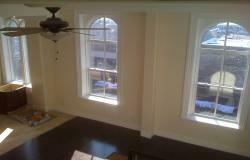 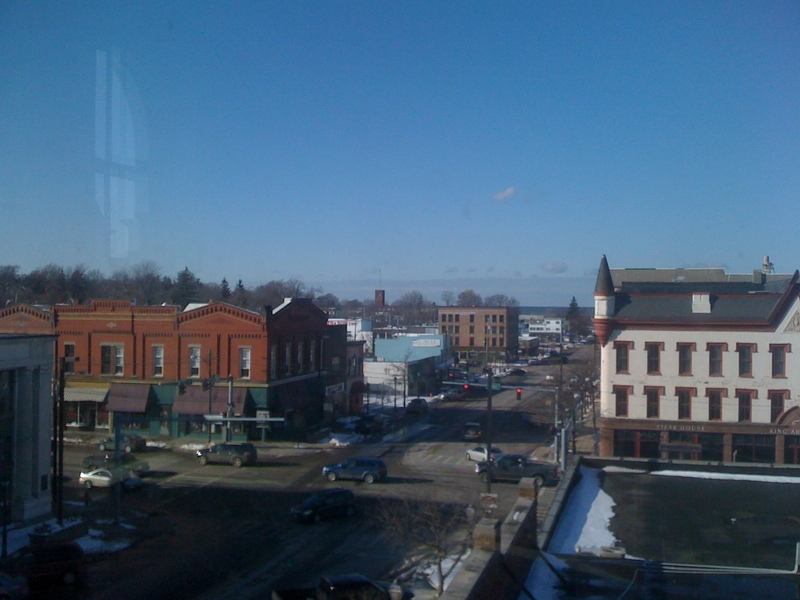 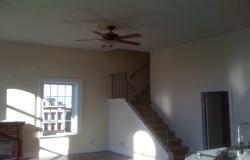 Both of the bedrooms in this apartment have their very own veiw of Downtown Oswego. Walking through this apartment you can expect to find hardwoods through out the living room, great veiws, a beautiful bathroom with a marble-tiled shower with bench seat, high-end fixtures, solid wood doors, central air-conditioning, large storage area, and crown moldings. 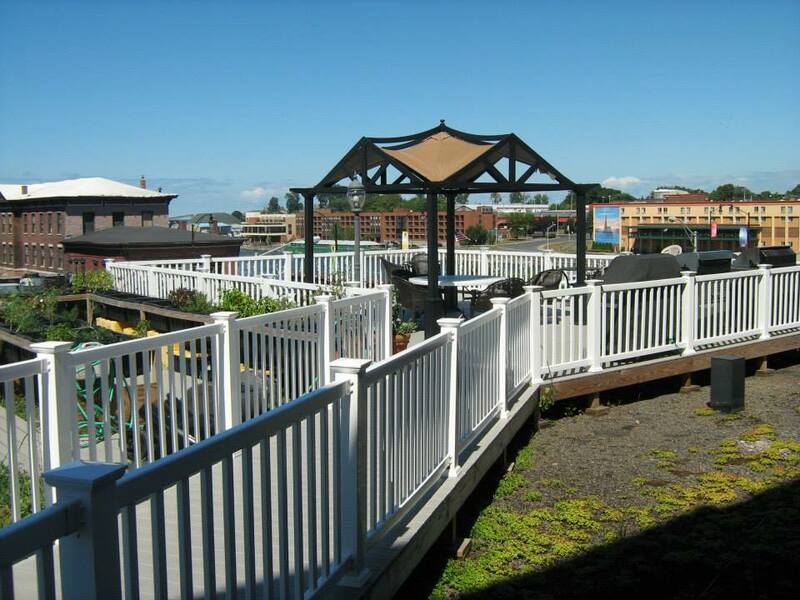 Canal Commons Apartments also provide each room with highspeed internet, cable television, and gas/electric that are all included in the monthly rent. Each room also contains their own "digital door phone" which allows them to veiw and speak with guests at the entrance of the building as well as unlock the door for them, right from their own room. 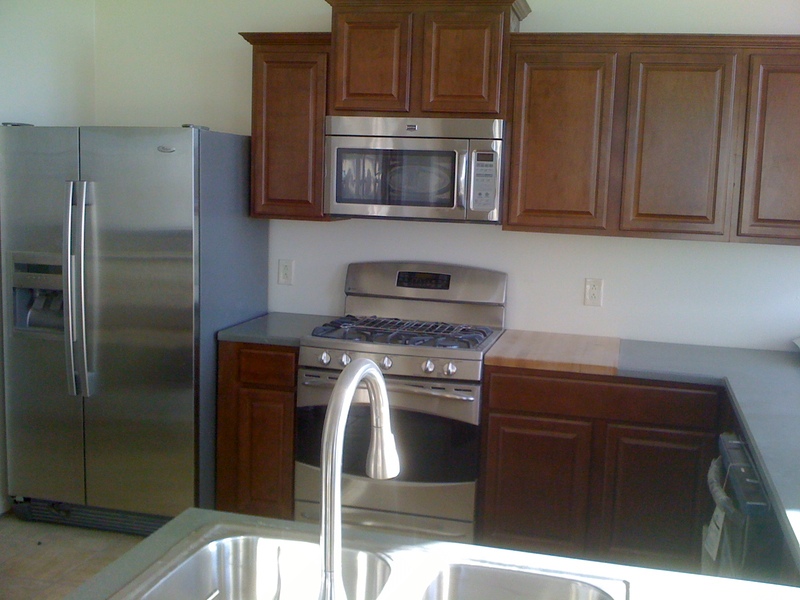 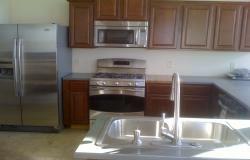 Each tenant also has access to a very large community deck above the Canal Commons with gas grills available for use. 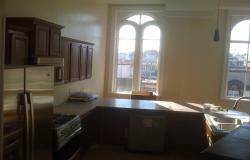 If you love the Downtown feel, you will love this apartment.